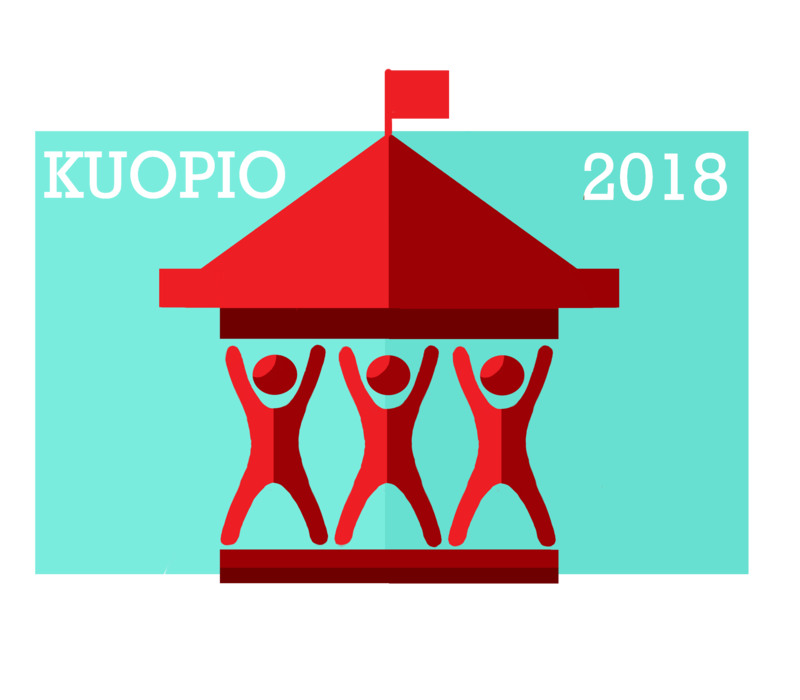 Kuopio 2018 – Regional Session of EYP Finland is the second of four Regional Sessions in 2018. It gathers hundreds of participants ages 16-22 to discuss current topics. The theme of the Session is Democracy – Towards Inclusive Participation of Citizens. Head Organisers are Axel Aarnio, Mikael Mauranen and Oliver van der Weij. The President is Rebecca Kiiski (FI) and the Editors are Stelios Christoforou (GR) and Görkem Cudal (TR). Patrons of the Session are Mayor of Kuopio Jarmo Pirhonen, Rector of University of Eastern Finland Jukka Mönkkönen, and Director of Education of Kuopio Leena Auvinen. We wish to thank all participants, patrons and partners of the Session for a successful event!